Laura and Win tied the knot at the Capitol Park Museum in the heart of downtown Baton Rouge. The happy couple’s big day was captured perfectly by Natalie S Miller Photography. Laura and Win’s wedding has been featured as the Wedding of Week on inRegister - to see more of their gorgeous Capitol Park wedding CLICK HERE. 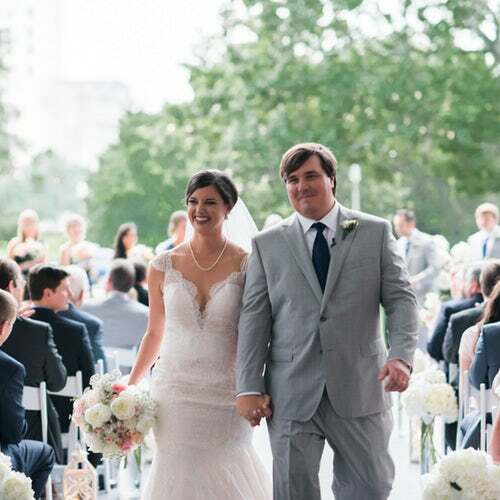 The Capitol Park Museum provides a beautiful setting for a perfect Louisiana wedding with the infamous Louisiana State Capitol in the backdrop.